Ridge Filling Base Coat contains finely ground quartz crystals that work very effectively to not only fill ridges in the nail plate, but also help disguise nail imperfections. Seche Base has an incomparable bonding ability and is specially fo..
Seche Clear Crystal Clear Base Coat is the first truly non-yellowing base coat for nail polish. 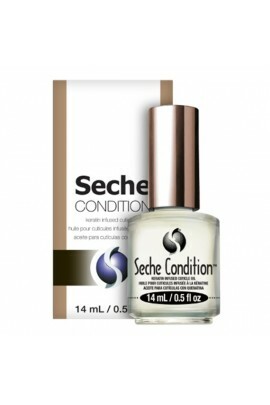 After ten years of development Seche Clear was created to provide a clear base coat for nail polish that will not yellow and will adhere to the n..
Moisturizes and soften dry, cracked cuticles with Seche Condition, instantly absorb a powerful infusion of Keratin Protein, Jojoba and Almond Oils plus Vitamin E in one simple swipe. The undetectably light moisturizing cuticle oil replenish..
Aristocrat - Deep plum shimmer Fast dry one coat nail lacquer from the world famous Seche. .. Audacious - Red fuschia Fast dry one coat nail lacquer from the world famous Seche. ..
Bella - Deep red shimmer Fast dry one coat nail lacquer from the world famous Seche. 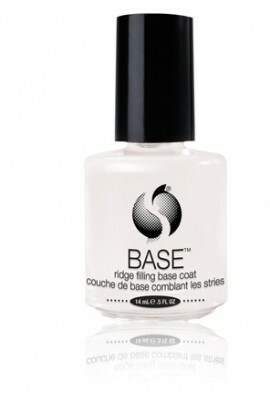 ..
Blanc II - Soft White Fast dry one coat nail lacquer from the world famous Seche. .. 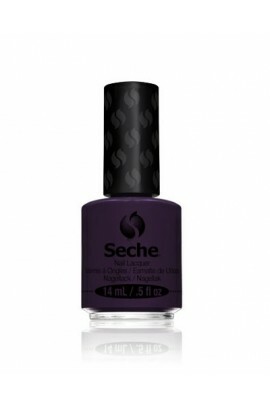 Contemporary - Purple grey créme Fast dry one coat nail lacquer from the world famous Seche. 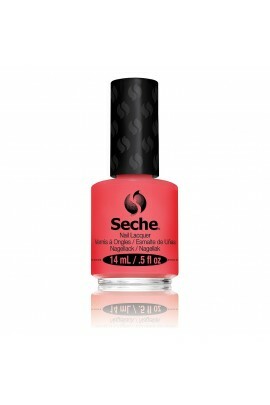 ..
Coral - Red fuschia Fast dry one coat nail lacquer from the world famous Seche. .. 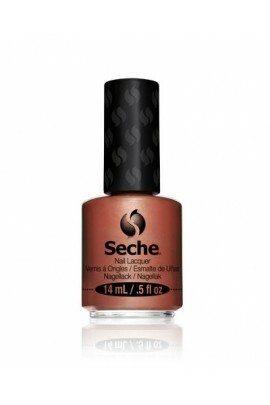 Elegant - Bronzed shimmer Fast dry one coat nail lacquer from the world famous Seche. .. 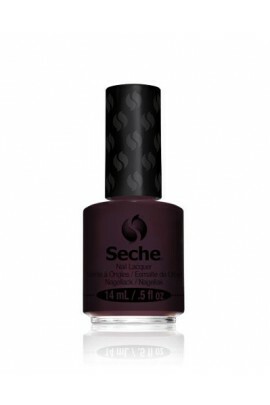 Empress - Deep purple créme Fast dry one coat nail lacquer from the world famous Seche. 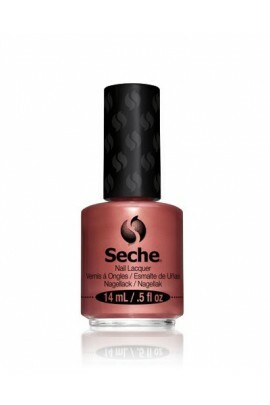 ..
Enamored - Rose Shimmer Brown Fast dry one coat nail lacquer from the world famous Seche. ..
Hypnotic - Dark royal blue Fast dry one coat nail lacquer from the world famous Seche. ..
Inspiration - Orange red créme. 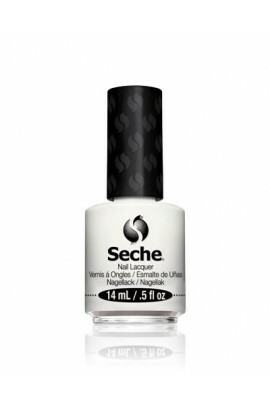 Fast dry one coat nail lacquer from the world famous Seche. .. Irresistible - Deep red créme Fast dry one coat nail lacquer from the world famous Seche. 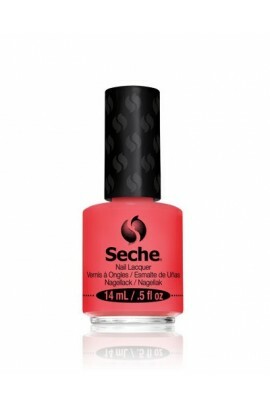 ..
Lumiére - Bright Peach Shimmer Fast dry one coat nail lacquer from the world famous Seche. 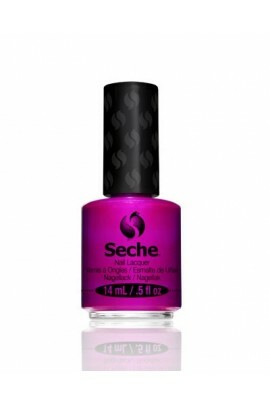 ..
Magnifique - Irredescent pink purple Fast dry one coat nail lacquer from the world famous Seche. 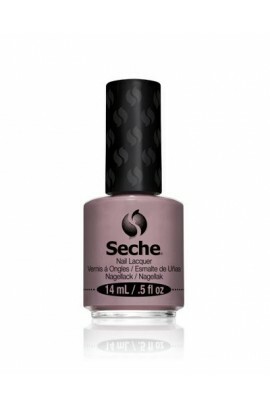 ..
Mémoire - Bright Mauve Créme Fast dry one coat nail lacquer from the world famous Seche. 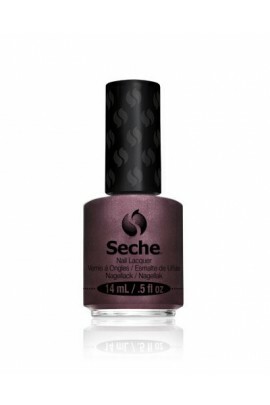 ..
Michievous - Blackened burgandy créme Fast dry one coat nail lacquer from the world famous Seche. ..
Nouveau - Deep grey créme Fast dry one coat nail lacquer from the world famous Seche. ..
Opulent - Deep fuchsia créme Fast dry one coat nail lacquer from the world famous Seche. 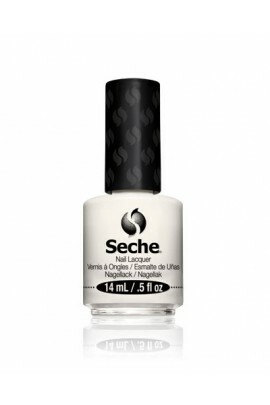 ..
Porcelain II - Pure White Créme Fast dry one coat nail lacquer from the world famous Seche. ..
Portobello - Brown tone taupe créme Fast dry one coat nail lacquer from the world famous Seche. .. Precious - Pink Iredescence Fast dry one coat nail lacquer from the world famous Seche. ..